Image above shows a prototype of the GE Space Frame which allows for taller turbines at lower cost than the tubular towers in common use today. In its disassembled state, 140′ towers can be brought to site by truck. Technology like the Enercon E-126 7.6 MW wind turbine represents a sleeping giant poised to open the door to the virtually untapped bounty of wind power available in the central region of the United States. Less than 1% of the commercially viable wind resource in the central Great Plains region has been tapped. The wind resource available in any one of the top 5 states combined with that from any one of the top 11 could produce enough electrical energy to power the entire country. The challenges to accessing this treasure have been: creating the electric power transmission needed to get the electricity to the markets over the vast distances involved, and building wind turbines tall enough so that they reach the wind that enables Capacity Factors (CFs) sufficient to make the transmission economically viable. With its 135 meter hub height the E-126 has ushered in the era of wind turbines with sufficient scale to do just that. And in 2013, GE introduced the GE 2.5-120 at 139m. Recent NREL data indicates at these hub heights 65% CF wind power is available in sufficient quantities to power the US grid. There are a variety of technical challenges as the size of turbines increases. One is shipping tower sections. There are a variety of approaches to addressing this. One is the reintroduction of lattice towers while solving the problems that led to their phaseout in the first place. GE is doing that with their spaceframe tower which is now shipping. There also is a team out of MIT developing an interesting approach to solving the problem. Keystone Power Systems has deployed the first wind turbine using their spiral rolling approach and is in the process of developing a mobile system for in field tower construction that the DOE anticipates will allow the cost effective deployment of 140m towers. UPDATE 11-2017: German Turbine with 178 m hub height deployed with integrated pumped storage. 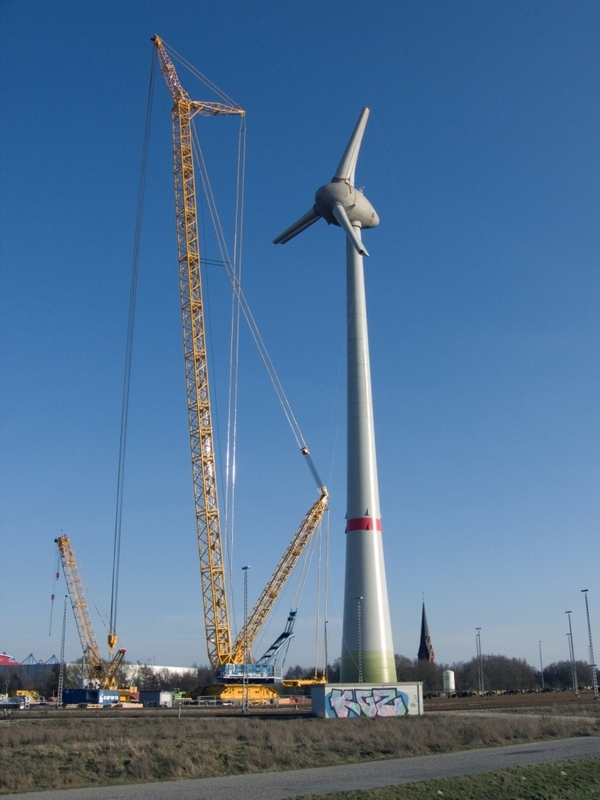 UPDATE 6-2016: German Turbine sets height record with 164 m hub height . UPDATE 11-2015 : GE Turbine Is Offered with 155m hub height . Specs here. UPDATE 8-2015 : New Danish turbine comes in at 135 meter hub and 3.6MW and uses riveted sections that can be brought in easily by truck. 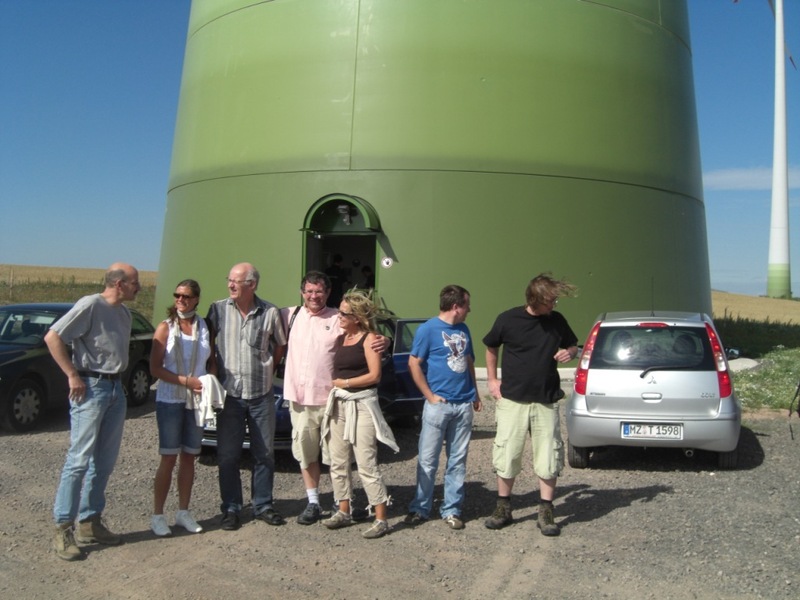 Photo 1: Family at the base of an E-126 wind turbine provide scale to a second in the background. Lets take a quick look at this monster. Prior to the E-126 turbine hub heights had topped out at about 100 m. The E-126 hub height is 135 m or using that favorite measure of scale higher than a football field is long and about 1 foot shy of the length including the end zones. At almost 7.6 MW it generates sufficient energy at 50% capacity factor to power about 3000 US households. Usually the larger wind turbines are designed for use off shore since the components can become too large to move on land. However, this one was designed for use on land with blades that are broken into two parts and assembled on site. Photo 2: E-126 with tower up awaiting assembly of the second half of the blades. HERE is an article on the GE scheduled for operation in 2021. When completed it will be the game changer. This link shows a completed E-126 in a wind farm. This is a fun video showing the E-126, birds eye view, along with some others, under construction. More Super Turbines – Here is a top 10 of super turbines. And GE is testing a Spaceframe that promises to allow even taller turbines while lowering costs. Another Spaceframe link Here. Some info on increased size by using superconductors. More here and here. Video of the making of turbine blades. 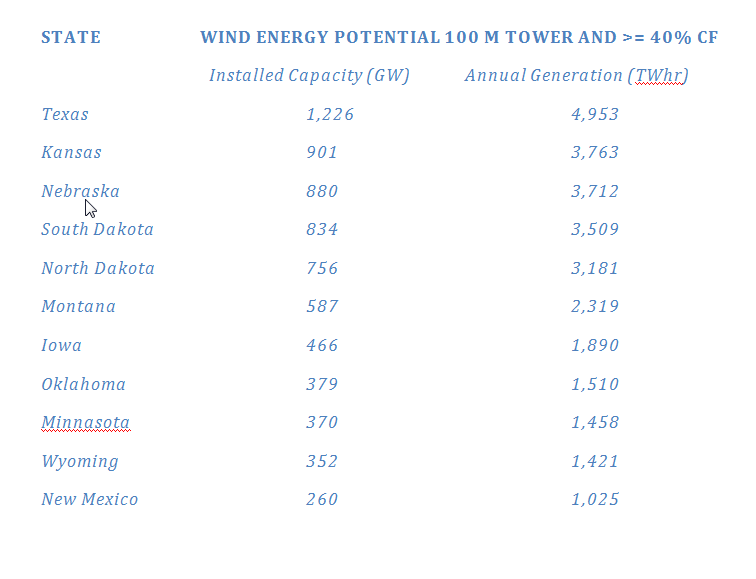 Tower technology for higher towers Tindall Corp.
An UpWind_Report_low_web on the path to larger turbines. Floating turbines are nearly market ready and offer access to the best wind resources in the world, off shore, in deep water. Story on developing wind turbine technology. Data showing how wind speed varies with height. This entry was posted in New Energy Paradigm, Path to a New Paradigm and tagged wind, Wind Energy, Wind turbine. Bookmark the permalink.